Optometrists, Dr. Joel Schaefer and Dr. Bruce Foley, have been practicing full-scope optometry in Georgetown, Ontario for over 45 years combined. On March 14, 2016 they relocated to Modern Eyes Optometry, a brand new facility in Georgetown South, to offer state-of-the-art technology and a greater frame selection. Dr. Christine O joined the team in August 2018. At Modern Eyes Optometry your experience matters to us. We are committed to consistently providing outstanding care and use state-of-the-art technology as our standard. This enables our optometrists to detect signs of disease or abnormalities earlier and provide tailored treatment plans to better manage these issues. At Modern Eyes Optometry we provide comprehensive eye exams, dry eye consultations, advanced treatment plans and personalized eyewear solutions for all ages so you can see and look your best. Treat your eyes to Modern Eyes Optometry and experience the difference. Dr. Schaefer graduated on the Dean’s Honours List from the University of Waterloo in 2008 with his Honours Bachelor of Science and Optometry Degree. He was awarded the RACH memorial award for demonstrating undefeatable courage, strength, perseverance and determination. Training under numerous surgeons at the Houston Eye Associates enhanced Dr. Schaefer’s knowledge in ocular disease and his ability to provide comprehensive care for all ages. Dr. Schaefer has a special interest in pediatric care, dry eye disease and macular degeneration. He believes healthy eyes starts with education, which is why he takes time to explain all tests, results and treatment plans in terms that make sense to you. Since graduation Dr. Schaefer has been practicing full-scope optometry in Georgetown and happily resides in town with his wife and daughter. 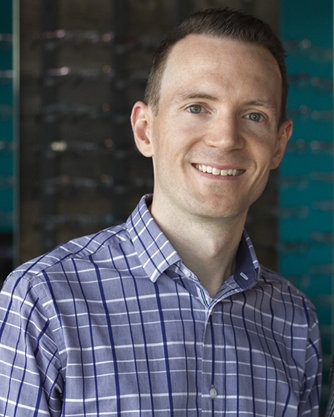 Dr. Foley graduated from the School of Optometry at the University of Waterloo. After spending time as a clinical supervisor at the school, he established a full-scope practice in Georgetown, Ontario. Dr. Foley’s focus has been full-spectrum family eye care, from pediatrics to geriatrics. He has a special interest in co-management of refractive surgery, including LASIK and PRK, and strives to maintain cooperative relationships with family doctors and ophthalmologists to ensure the best care for his patients. 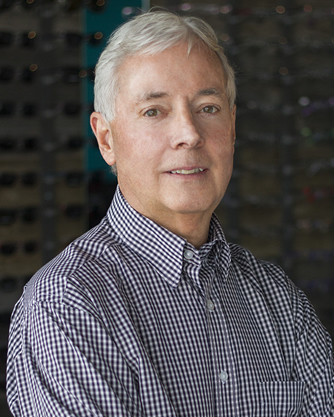 In 2016 Dr. Foley relocated from downtown Georgetown to a new facility in Georgetown South, where he practices with optometrist, Dr. Joel Schaefer. 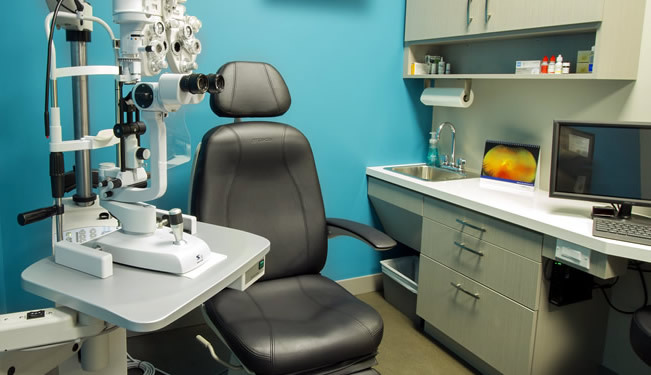 The move has provided access to some of the most sophisticated diagnostic equipment available to optometrists, which has enhanced the eye and vision care Dr. Foley is able to provide. 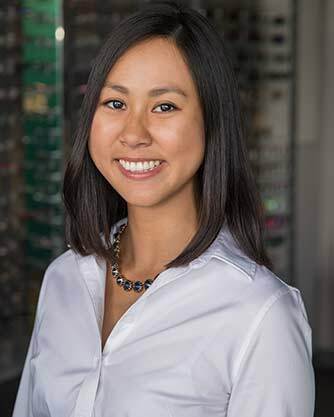 We are pleased to welcome our newest optometrist, Dr. Christine O, to the Modern Eyes Optometry team. Dr. O is a recent graduate from the University of Waterloo, where she completed her Biomedical Bachelor of Science and Optometry Degree on the Dean’s Honours List. Dr. O has a special interest in pediatric optometry and myopia control. Dr. O is friendly, compassionate and meticulous. She is committed to providing our patients with tailored eye exams aimed at satisfying patients’ individual needs. When Dr. O is not in the clinic she enjoys hiking, volunteering and spending time with her friends and family. She is excited to work with the Modern Eyes Optometry team and looks forward to meeting our new and existing patients.